We have two different systems that focus on traffic. On the one hand our 3SOS system, which includes different equipment for roadside assistance, and 3Toll, a system that includes everything necessary for the proper functioning of a tolls network. 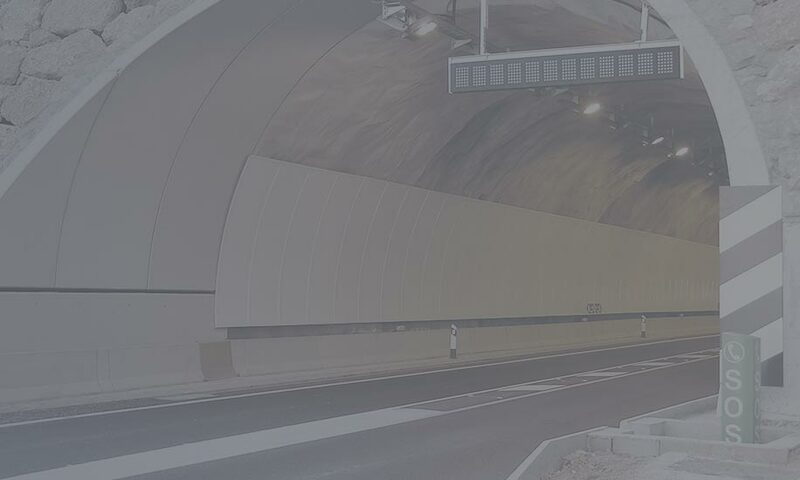 It offers different equipment to help drivers on highways, tunnels and main roads. 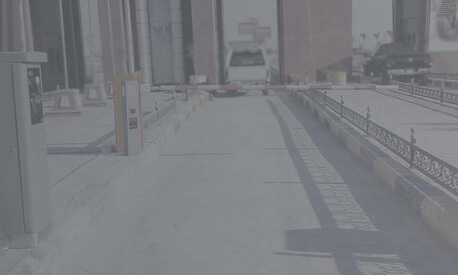 A toll system that offers all the technological equipment and software necessary for control, management and administration.